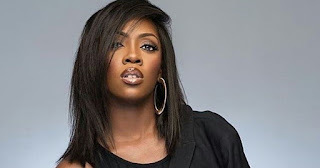 Nigeria Pop star, Tiwa Savage has expressed her opinion on ‘gender discrimination’ by saying that she does not think men and women are the same. The Mavin Records diva made the submission during a chat on “The Midday Show” with The Beat FM’s Tolu ‘Toolz’ Oniru who engaged her in a discussion on the subject. The Award winning star acknowledged that women in all societies often have to exert a lot of energy into their exceptional achievements. For her, powerful women like Oprah Winfrey and Mo Abudu represent a category of women who went through extreme measures to actualize their goals. “It’s real. I’m not going to say I’m completely comfortable with it but it is what it is. You have to deal with it. If it means you have to work 10 times harder than your male counterparts, don’t complain about it, do what you have to do. 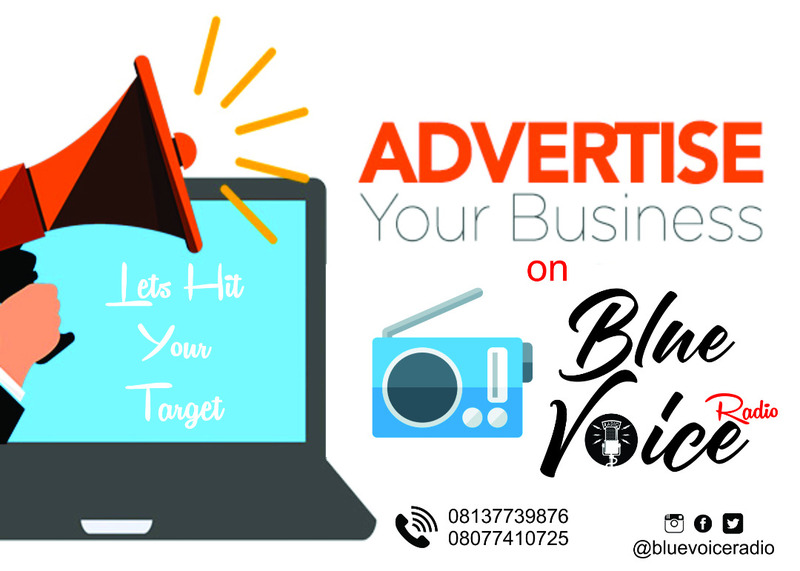 “We all celebrate people like Oprah and Mo Abudu and we don’t actually realize what they have to do to get to that point. They probably had to do 20 times than their male counterparts.